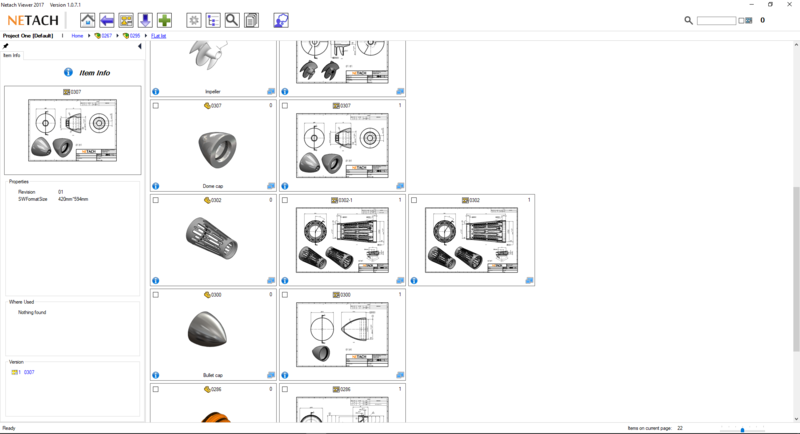 Save 25% on a one year license of Netach Viewer – Your SOLIDWORKS project manager. Are you still endlessly searching the right files in your project folders? Do you spend too much time generating bill of materials or converting to the correct CAD files for production? Imagine that there is a simpler and faster way to manage your SOLIDWORKS files and shorten your time to production by smart automation. 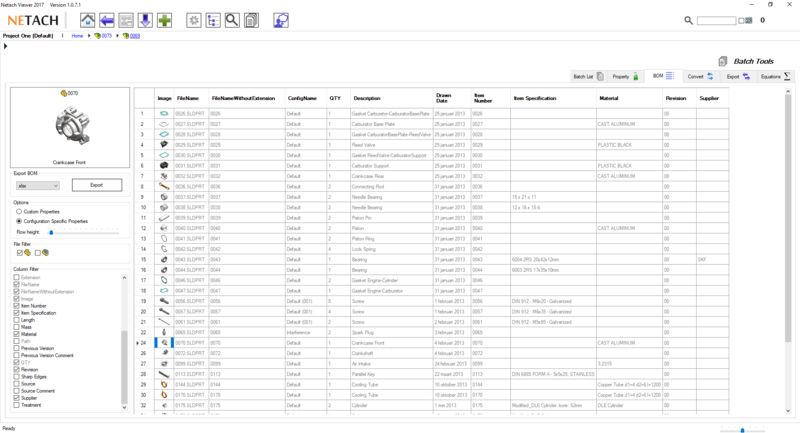 Meet the Netach Viewer, the SOLIDWORKS project manager. Netach, a provider of electrical and mechanical engineering services, has over 20 years of experience in research and development. 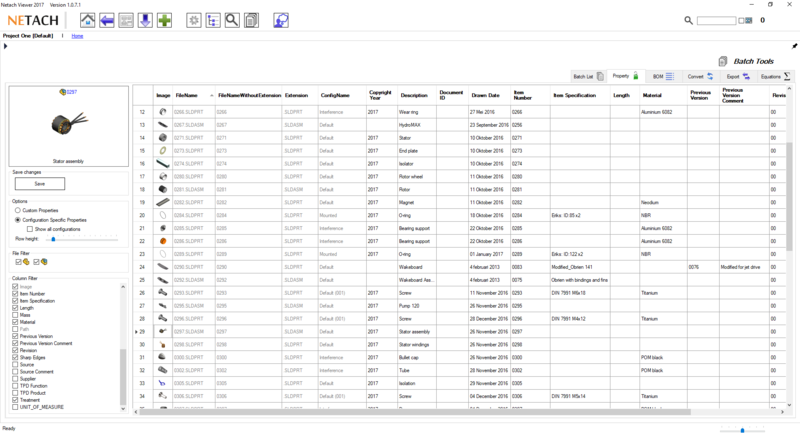 Netach specialties include SOLIDWORKS API software development, R&D process optimization, and data management. 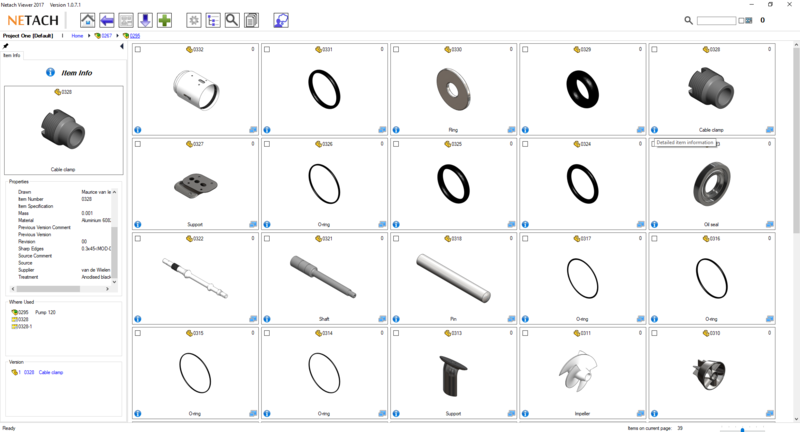 Netach has developed Netach Viewer, an innovative extension of SOLIDWORKS. 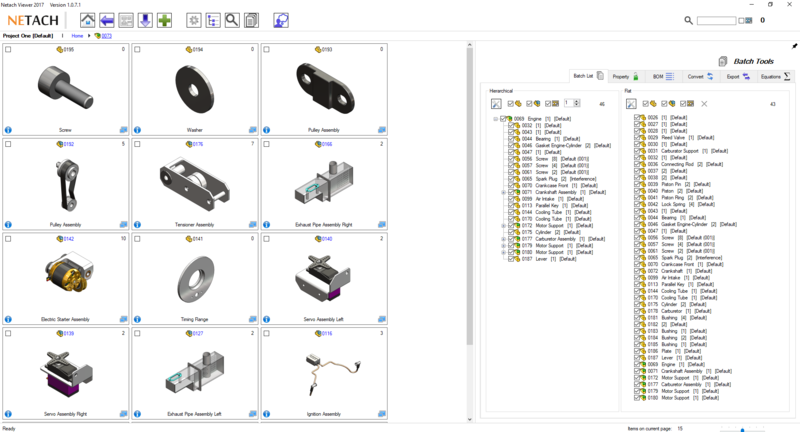 Netach Viewer is a powerful SOLIDWORKS project manager with an intuitive graphical interface and the ability to visually display hierarchical assemblies. Substantial productivity gains and cost savings can be achieved by navigating to and through the project files. 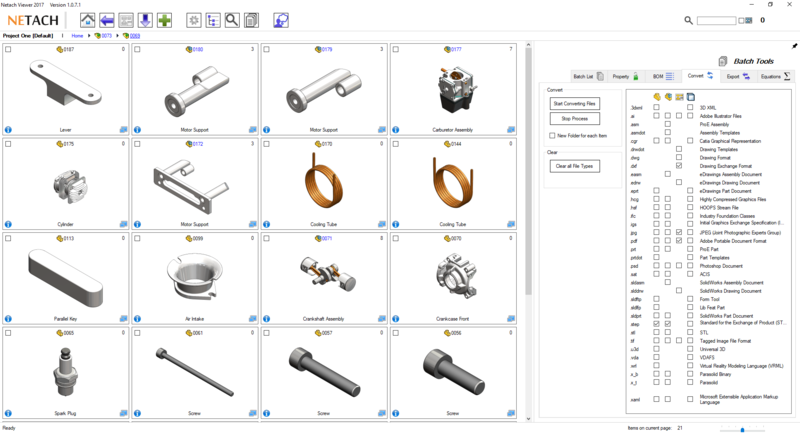 The time spent on the design process can be dramatically reduced due to the numerous Netach Viewer features, including powerful SOLIDWORKS batch functions. Automation of searches and repetitive tasks enables the engineer to focus on the design. You can try the software for free for 60-days, without obligation. Go to the download page for the installation file. Please fill in your contact information to obtain this special offer. Netach will contact you soon.